Home Article Archives What Happens to My Auto Insurance if My Car Registration Expires? Does my car insurance expire when my registration does? As a car owner, sometimes it’s difficult to stay on top of all of your vehicle’s needs. Between regular maintenance appointments, smog checks, and oil changes, you may realize that you’ve accidentally let your car registration expire. If this has happened to you, you may be concerned about how this affects your auto insurance. Here’s how the expiration of your car registration will impact your auto insurance. Fortunately, an expired registration will not have any effect on your auto insurance. 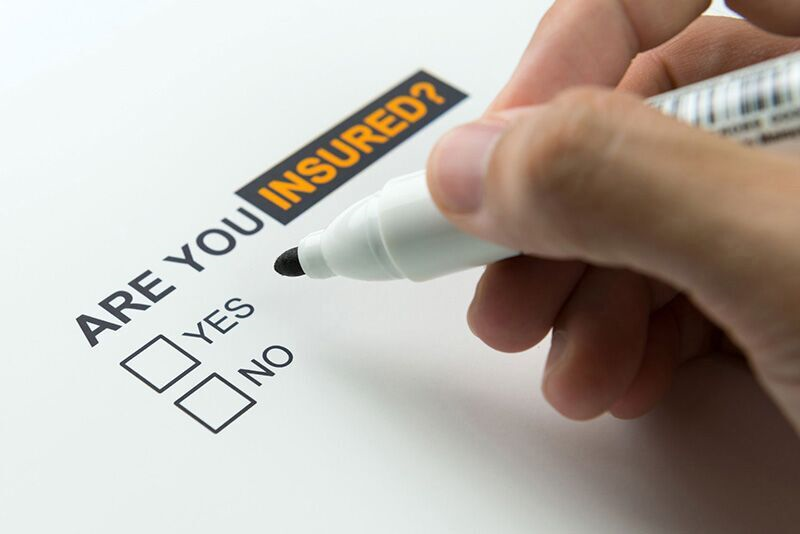 Your insurance company is responsible for insuring your car, and the DMV is responsible for your car registration. Because these two entities are separate, your registration has no influence over your insurance coverage or rates. So long as you continue to pay your insurance premiums, you will keep your car coverage. Driving with an expired registration does have some minor consequences. If you are caught driving with an expired registration, you may be issued a non-moving violation and have to pay a small fine. Fortunately, this type of ticket will not go on your driving record and, therefore, will not affect your future car insurance rates. Ultimately, you can rest assured knowing that the expiration of your car registration has nothing to do with your auto insurance. Do you have additional questions regarding your car coverage needs? If so, contact the experts at Steve Wilk Insurance. Check out our new office at 310 S Main Street, Suite C, Lombard, IL 60148.